1. 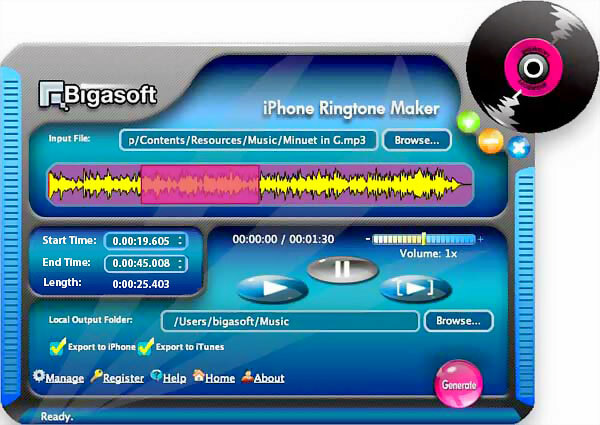 Support iPhone 3G, iPhone 3GS, iPhone 4, iPhone 4S and iPhone 5. Additional Requirements: CPU >1GHz Intel or AMD CPU. 512 MB RAM or above. A-PDF Watermark 6.4: Add manipulate watermarks to Acrobat PDF documents. ArtIcons Pro 5.49: You can create, edit, import, export and find icons and manage icon libraries AhaView 4.54: Browse, view, organize and convert your digital images with AhaView Smart SWF to AVI Converter Pro 12.4: Batch conversion from SWF to AVI with user-friendly interface.